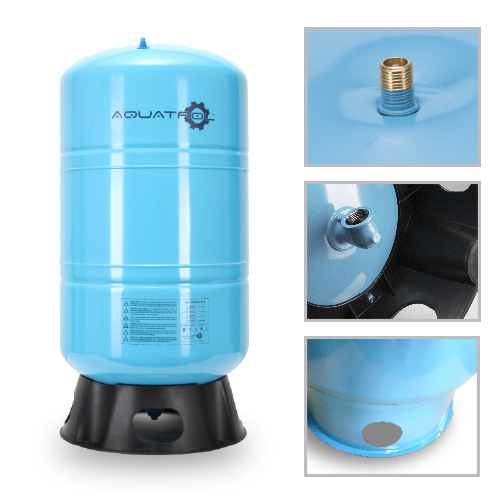 are an ideal product for well applications and for applications where you want to minimize pump start-ups every time you use water. 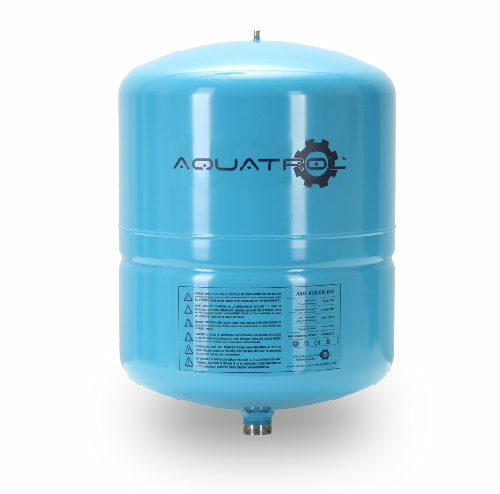 When the pump fills the tank with water, the air above the diaphragm is compressed and the increased pressure inside the tank causes the pump to shut-off. 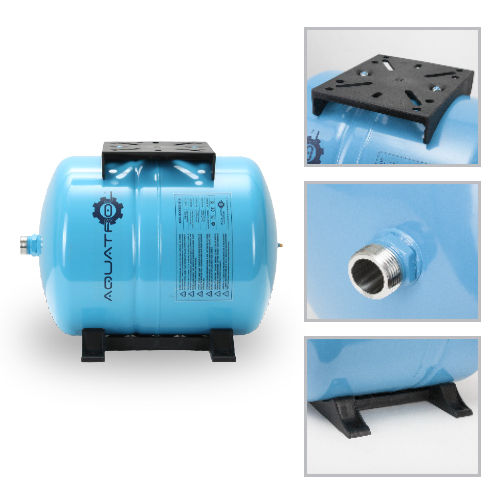 Minimized pump starts and stops prevent motor damage due to excessive cycling of the pump, creates more consistent water pressure and provides savings through reduced energy use. are constructed using high strength cold rolled carbon steel for added strength and painted with triple grade enamel making them extremely durable in outdoor applications. 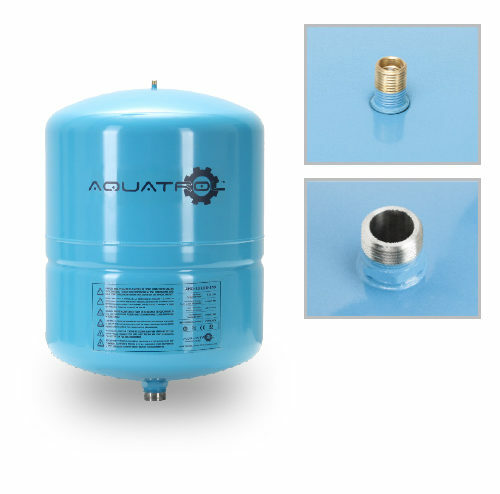 come with stainless steel 304 NPT connections, offer a heavy-duty butyl rubber diaphragm and provide you with the peace of mind of an FDA grade polypropylene liner. 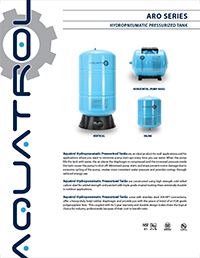 This coupled with its 5-year warranty and durable design makes them the logical choice for industry professionals because of their cost to benefit ratio.